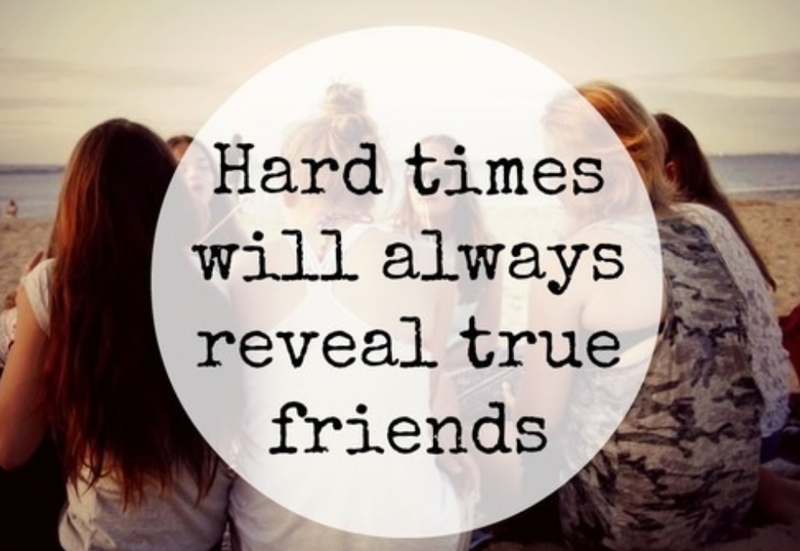 "Hard times will always reveal true friends"
I like this quote because of how true it is. We all go though a hard time, we all need our friends too yet sometimes "friends" are not always there when we need them. I have recently worked out that those sort of people are not the ones i want to be around. 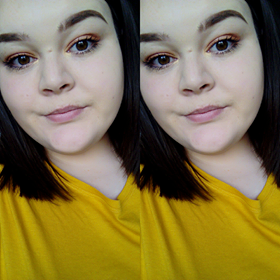 Recently i have been spending time with a lot of new friends, people i have met though two amazing friends of mine. I always seem to be getting messaging asking when I'm next out or free to do something, and if they know I'm upset they are always checking up in me, These are the type of friends i want to be around. The most amazing thing about this, is I've never had friendships like these before. Thank you to all of those people that have supported me recently.